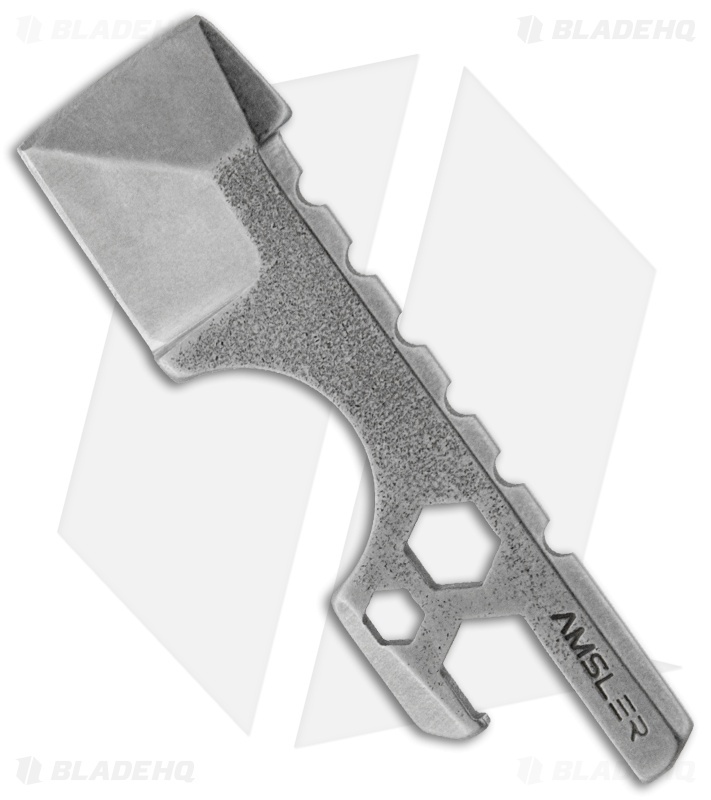 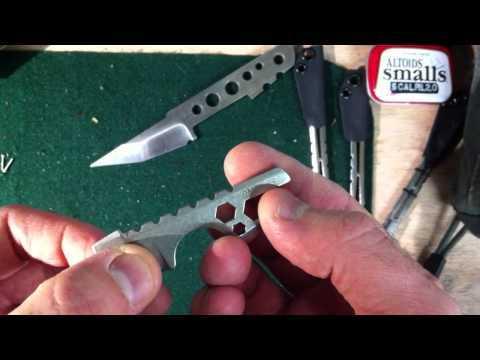 The Bottle Defense Tool (BDT) is a pocket-sized knife with hex cutouts and a bottle opener. The ridges on the spine along with the deep index finger groove provide a sturdy grip. The S35VN steel is Bos heat treated and then stonewashed. 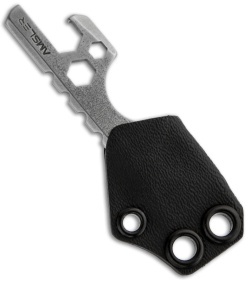 The Kydex sheath is perfect for neck carry or attachment to your keychain.